Amy has lived in the Fowlerville area all of her life..... which is not necessarily as sad as it sounds. This allowed her to attend Davenport University where she obtained an associate degree in accounting. Shortly after graduating, she joined the team at Kern Road and considers herself very fortunate to have an occupation she loves. She has been married to her husband Richard since 1989 and rarely regrets it. When they are not actively spoiling their corgis (Peyton & Curtis) or cats (Liz & Chuck), Rich & Amy spend their time at the local drag strip, racing the weekends away driving their dragsters. Amy also enjoys running, gardening and cooking. Jennifer started working at Kern Road Veterinary Clinic in September of 1992. 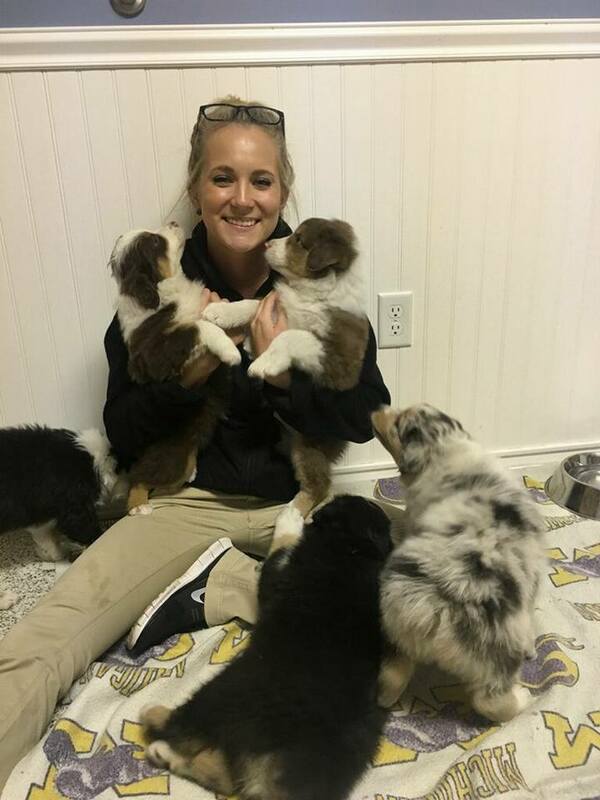 She has always enjoyed working with people and has always loved animals. Jennifer has been very fortunate being able to combine these two on a daily basis. With her husband Jim, they have three children: daughter Jamie, and twin sons Jarrett and Jake. They also have two horses, two dogs and three cats. 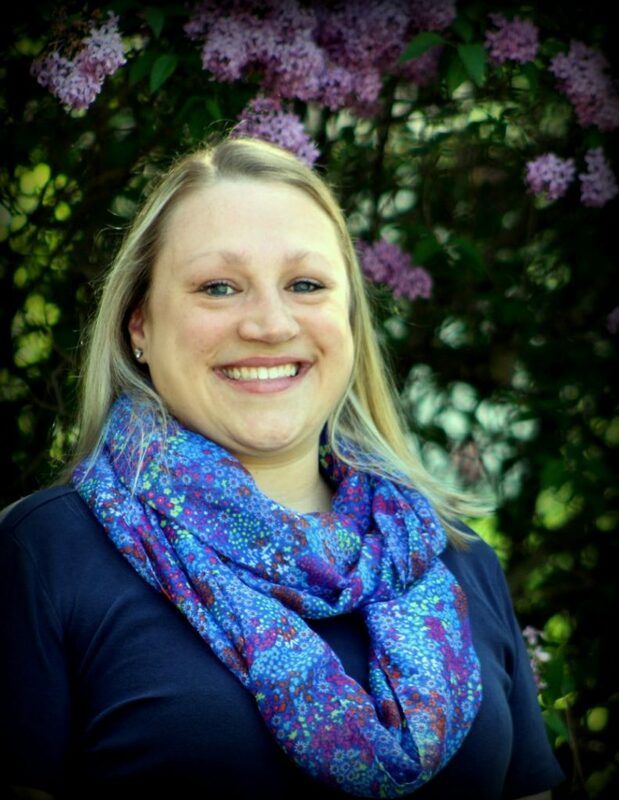 Outside of work, Jen enjoys horseback riding, gardening, hiking, photography, dancing and the great outdoors. 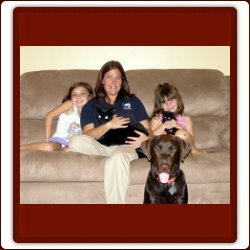 Kelley has been a client of Kern Road Vet since 2002 when she moved to Fowlerville. She started working for Kern Road in 2010. She has loved animals her whole life and there has never been a time in her home without a pet. Her husband Mike and her were married in 1995 and they have two beautiful daughters - Jessica & Sarah-Kate. 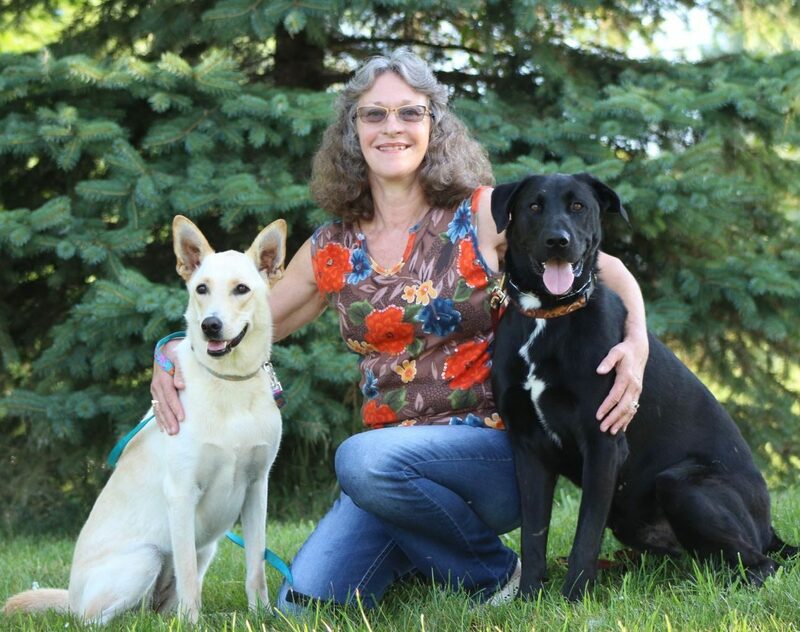 Their family isn't complete without mention of their four legged pets - Diesel the chocolate lab, Shooter the Poodle mix, and cats Boots, Mittens & Cammie. Outside on the farm the Wall family entertains 4 goats- Ginger, Mark, Tony, & Sammy, 2 pigs- Lucy & Mike, as well as 2 horses- Cue & Murphy. 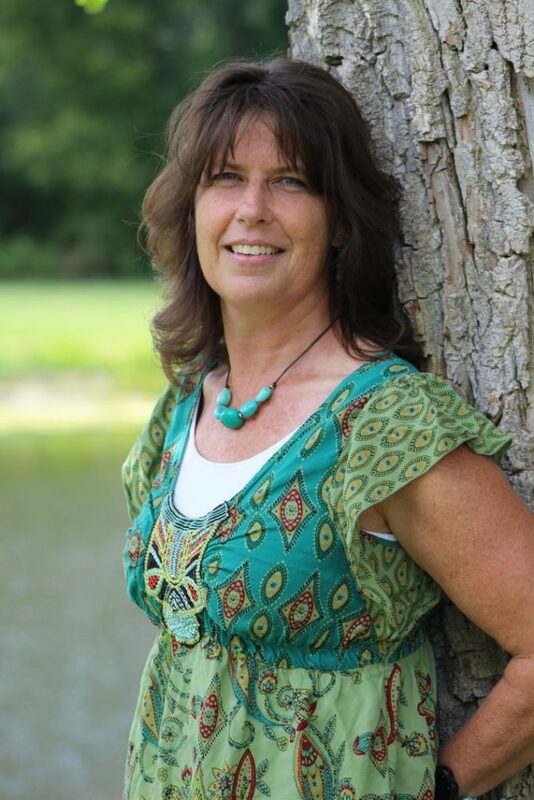 In her free time reading is her passion as well as camping with her family. Emily has always lived in Fowlerville and graduated a Gladiator! Before coming to Kern Road Vet Clinic she worked in the dental field. Emily has always had a love for animals - growing up with a variety of pets including dogs, cats, cows and pigs. Other than spoiling her Toy Poodle, Jack she enjoys camping, kayaking and cruising around in her Jeep Wrangler. Hi! I 'm Kate and I love cats, coffee and books! My husband Tim and I live in Fowlerville with our fur children - Butterscotch and Stuart. Prior to working here at the clinic I was a client, growing up we would bring our family pets in and then my own. My husband made me promise to not bring home any more pets, but seriously - what's another cat or two?! In my spare time I enjoy reading, going to the bookstore and spending time at home with Tim and our cats. We enjoy decorating our house with Christmas lights and planting flowers in our yard Summertime is spent outside as much as possible, relaxing on our patio. Visit our new Online Store, powered by VetSource, to buy medication and food for your pet!